The lead counsel of the senator Dino Malaye has critically discredit submissions of the police made in accordance to the ordeal of his clients. 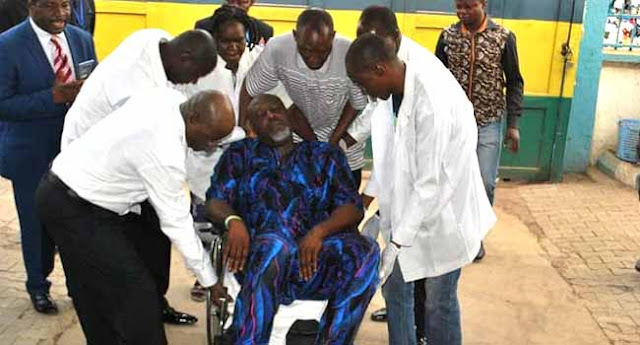 the true diagnoses behind Dino Malaye sickness has been revealed and how he came to get this sickness that has left him bed ridden for weeks has been consequently revealed. Dino Malaye lawyers have claimed that contrary to what we are made to believe the real reason why Malaye is being prosecuted is simply because of his acute and unbridled critique of the Buhari led government and the governor Yahaya of the Kogi state government. It has been known that Dino has been going through series of politically inclined attacks. his health, political career and even his life according to his lawyer has been under attack. The major reason for the attack upon him is because he has taken it upon himself to go on a crusade on exposing the secret of those who are against the well being of Nigeria. 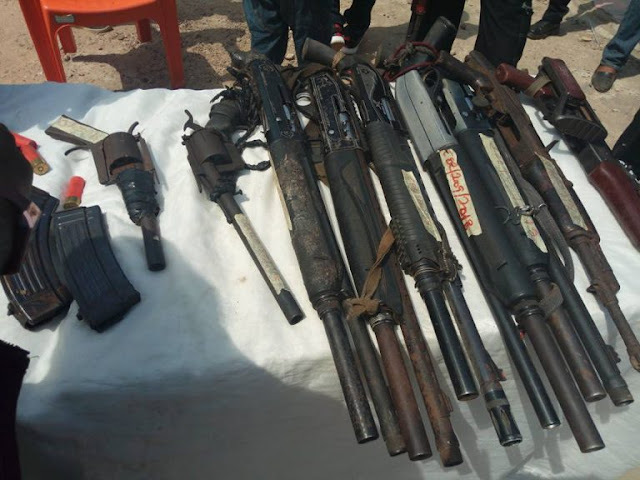 Senator Dino Malaye, has attracted these attacks upon his person. On the 28th of December, 2018, a team of policemen, had stormed Senator Dino Melaye’s house in Maitama, Abuja, and had forcefully blocked the entire street, consequently, they forcefully gained entry into his compound, the police men who were in plain cloths, made a nuisance of Dino’s and security beating them up. The police men who were not in uniforms, and consequently handcuffed after the beating. They went ahead to chase all family members from Dino’s house. As if that was not enough the police went ahead to get rid of electricity in the house consequently putting the life and health of Dino Malaye in grave danger led by the Commissioner of Police, FCT, proceeded to disconnect electricity and gas supply to the premises of Senator Dino Melaye, thereby putting his life and health in grave danger. The senator was left without food and water for seven days thus the beginning of the sickness which has rendered him unable to leave his bed for the past few days. this sickness which can be linked to starvation him been psychologically imbalanced might probably led to the beginning of a mild PTSD. His water supply to his home was promptly disconnected thereby denying him access to water and food. The gate was blocked and both family and friends were denied access to his house. The statement made by the police is basically with the purpose of ridiculing Dino and painting him as a sham in front of the public. With all these made to the public the lawyers of Malaye have claimed that it is very important to paint the picture as it truly is. 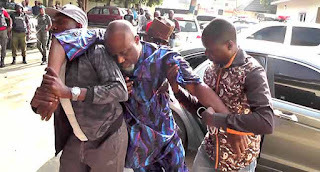 It would also be quite expedient to recall be recalled that Senator Dino Melaye, had called for help during the month of December where he had claimed that he had information from a very reliable source that yahaya the Kogi state governor was planning to arrest him and inject him with extremely dangerous substance that would eventually lead to his life being terminated. Also after the party parted ways with APC the ruling party Dino had began his unbridled and deep flowing condemnation of the All Progressive Congress under the leadership of president Mohammed Buhari. He has for a long time received attacks on his political career and also on his health upon this all this has benn done with the police been the watch dog of the police.